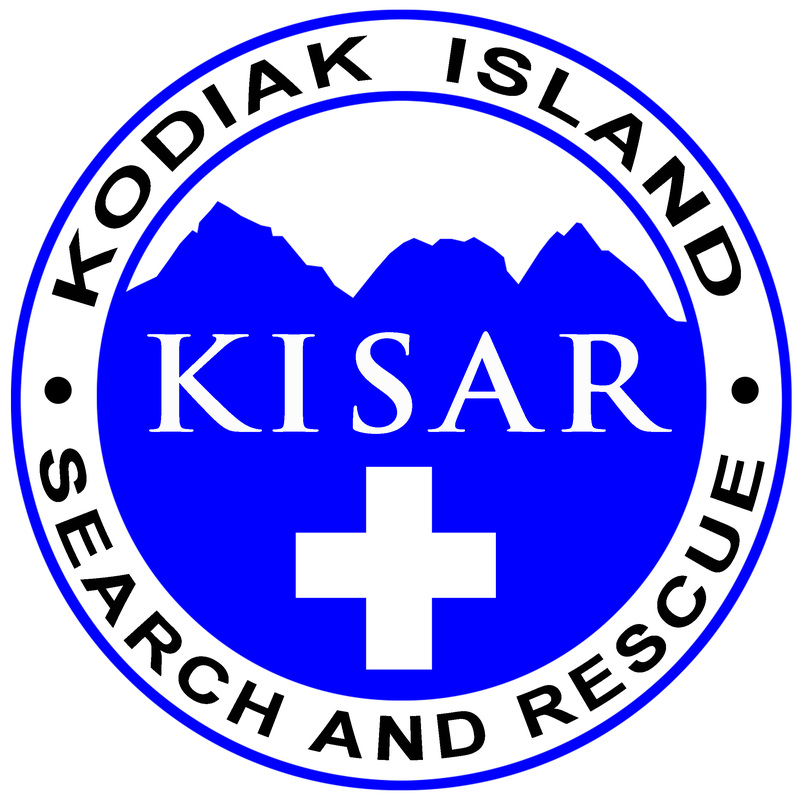 KODIAK, Alaska — Volunteers and emergency responders have ended their search for a missing 20-year-old man from Akhiok (AH’-kee-ahk) on Kodiak Island. Brandon Phillips on Oct. 26 left the village 150 miles southwest of the city of Kodiak on an all-terrain vehicle and said he was going to hike. He was reported missing that night. 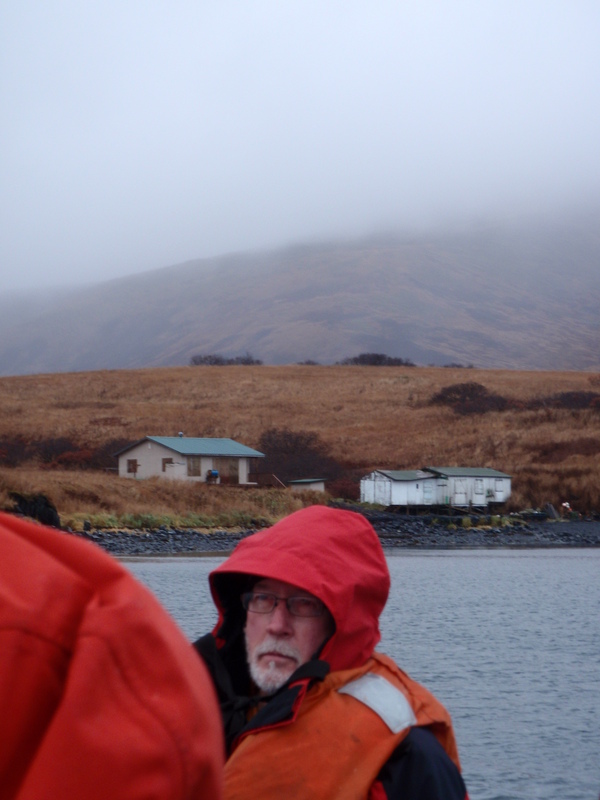 Alaska State Troopers spokeswoman Megan Peters tells the Kodiak Daily Mirror that as many as 30 people searched for Phillips after the Coast Guard conducted weekend searches from the air with an infrared camera. Searchers found Phillips’ ATV, two backpacks and a kayak. They also found an oar floating in nearby water. Troopers say Phillips may have fallen out of the kayak and died of hypothermia.